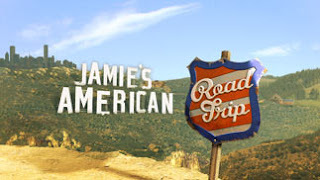 Friday March 26th ABC is premiering JAMIE's FOOD REVOLUTION - United States Edition!! 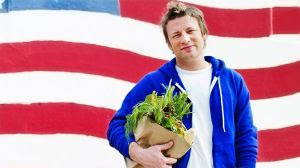 Jamie Oliver has taken on the British Food System and now is taking on the States. His intent is to change the way people eat in home, schools and workplaces across the nation. This new provoking show is based off of his accomplishments in Britain and in the British School System. Good luck with that though Jamie - I think you are going to have a few angry Mickey Dee's enthusiasts in your way! Check out this new sneak peek for the series at ABC.